It is available for 119900 Euro. Engine/driveline: diesel, 500 hp, gearbox: automatic. 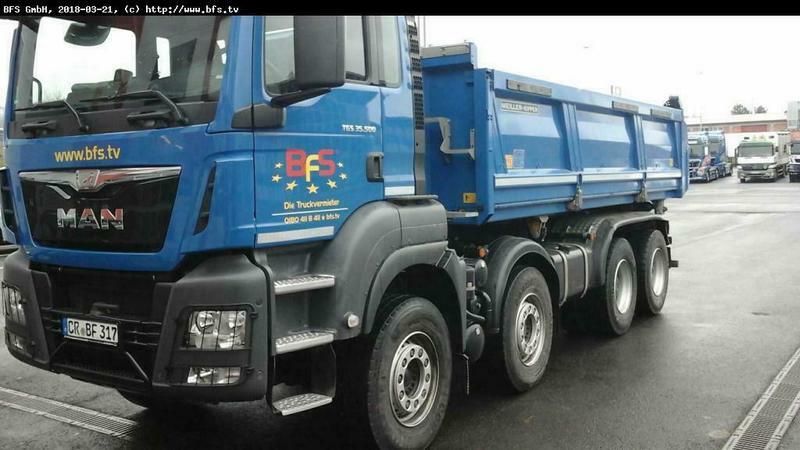 Chassis configuration: 8x4, number of axles: 4, ABS, ESP - electronic stability control, trailer coupling. The mileage is 67068 km.